Stream David Bowie's entire new album, The Next Day, for free. 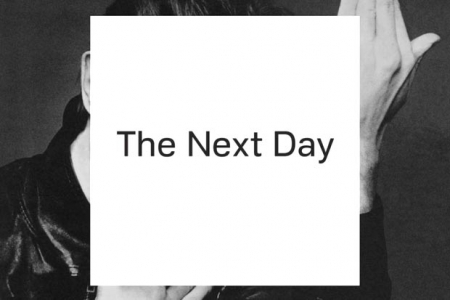 David Bowie's first new album in 10 years, The Next Day, isn't set to be released until March 12th, but if you can't wait any longer, the Thin White Duke has made the album available as a FREE stream in the iTunes Music Store. You can also pre-order the deluxe version of album which contains 13 tracks and 3 bonus tracks.